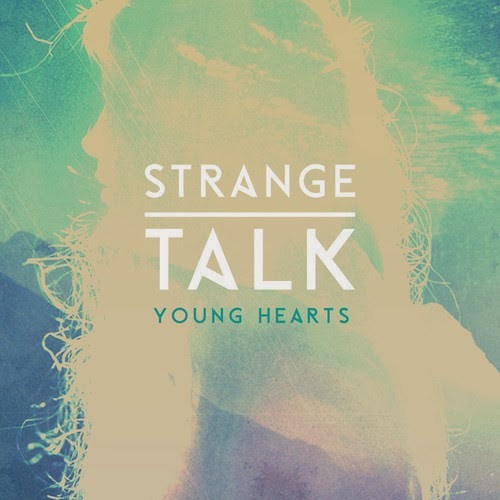 Really loving the new Strange Talk single sent our way "Young Hearts". Pure indie pop hugeness. Can't wait to hear their album 'Cast Away' being released April 29th. I'm sure it will be a doozy. You can sample a few more tracks from the record on their iTunes page.